While your coupon advertising may be generating customers, you may be hitting the same people all the time. But when you harness the internet to its maximum capacity, you can really put your business into overdrive. 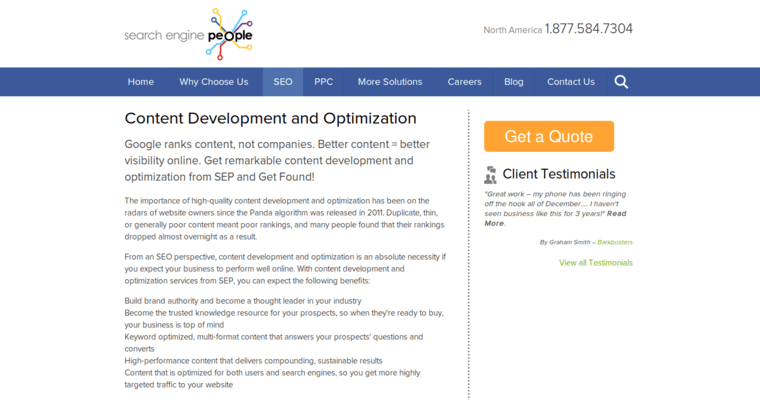 One such company that can help you achieve internet success is Search Engine People. 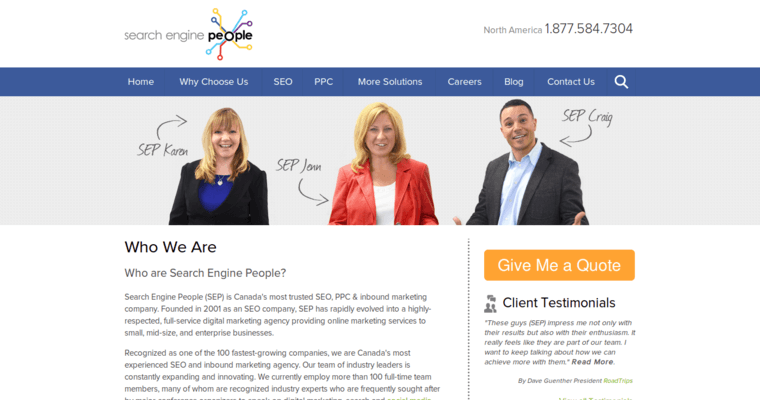 One of top digital marketing agencies around -- and also the first one established in Canada -- Search Engine people has grown by leaps and bounds since it was established in 2001 and now services top-notch clients like Subaru, First Data, Shred-it, KitchenAid, Discovery Channel, Cineplex and more. Search Engine People knows how to get measurable results for its clients, offering such services as content development, search engine optimization, pay-per-click promotions, display advertising, social media campaigns, conversion rate optimization, analytics and reporting and email marketing. Start generating more leads by working with a company that knows what it's doing. 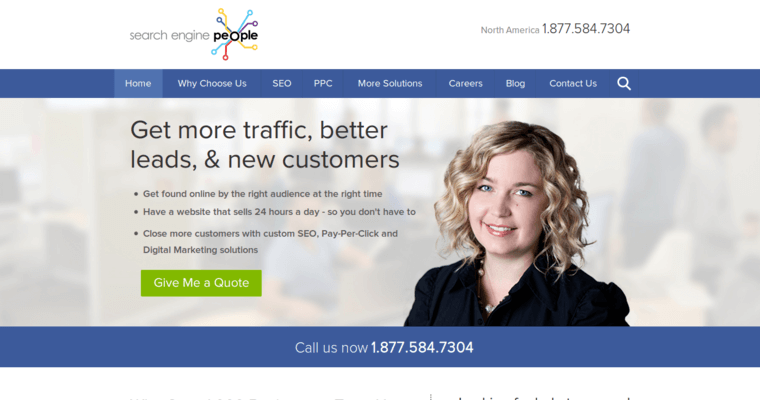 Call Search Engine People today at877-486-7875.